WiFi Wireless Camera adopts motion detection reminding function to send information of viewing screen when object is moving. 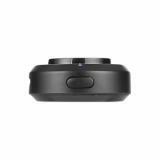 It has three modes of working, including automatic recording mode, proximity mode, and remote mode. 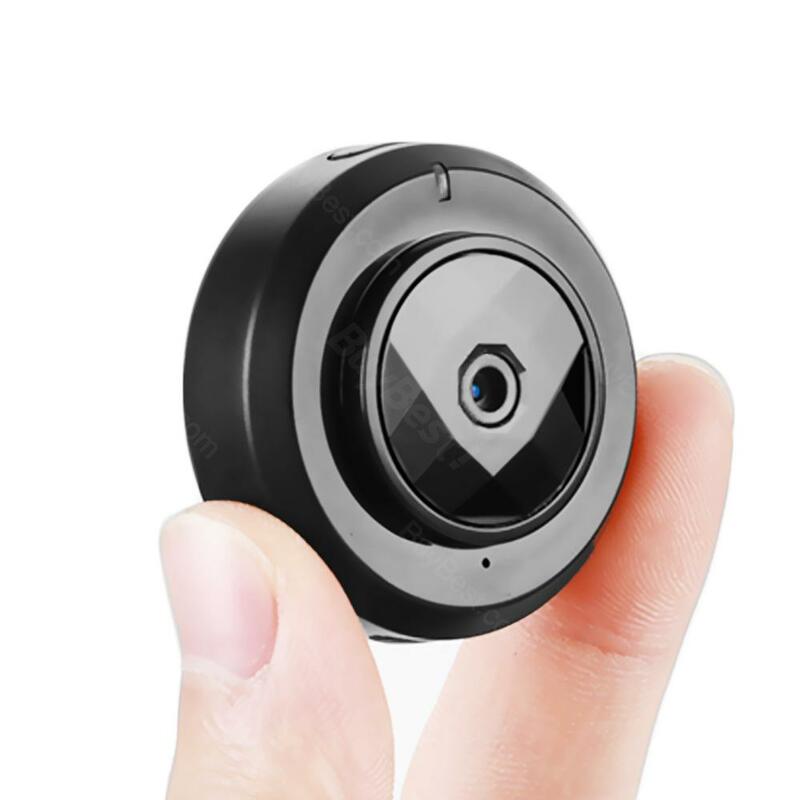 WiFi Wireless Camera, which has disguised installation because of super small size and cute appearance, adopts motion detection reminding function to send information of viewing screen when object is moving. What makes it differ from traditional camera is that it has no need of power supply. 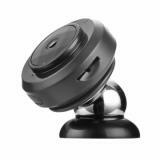 In addition, it has three modes of working, including automatic recording mode, proximity mode, and remote mode. 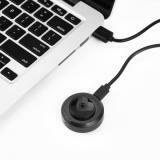 Furthermore, it has strong magnetic force with long standby time. Just take it to protect your cherished things. 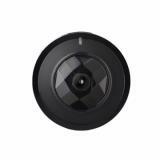 • Quick Links: Q7 HD Wifi Camera; Mini Camera. So smart and tiny Camcorder. Love it. Purchased this set through amazon recently. To be honest I was skeptical at first due to some reviews. After using them myself for a couple weeks I could not be happier. These cameras were extremely easy to set up. Turned them all on near the router and downloaded the app. Within 10 minutes they were all connected to my wifi. I loved this camera its result is amazing I bought it for my son. Sooo fast to Seoul, only two weeks. The small camera arrived in a perfect package. Would be a nice addition to our home. Works for my purposes, had it for a few weeks now, I'm noticed that motion detection really depends on the amount of sunlight that in view of the cameras siteline! The smart camera arrives quickly with free shipping. And I saved $5 off with a gift card. Worth the price. The serviceman is kind to answer all my questions in a detailed and professional way. It's used in my kid's room. Thanks to the wireless camera. High quality camera. Can compete other big brand cameras.